Looking for an amazing gift that your crafty kid will love? 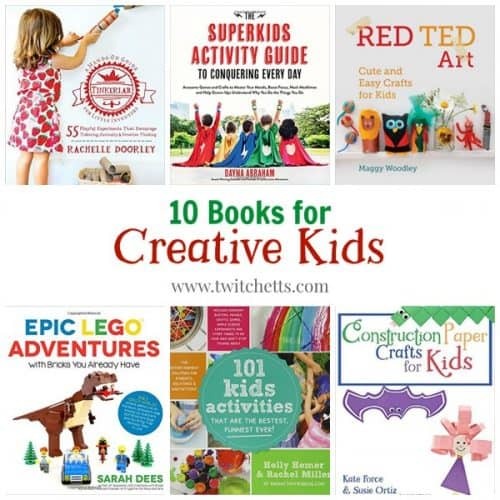 Check out these amazing books for creative kids! Are you searching for books for creative kids? This list of 10 books is perfect for giving as gifts or helping your child explore their creative side. Christmas is sneaking up on us. 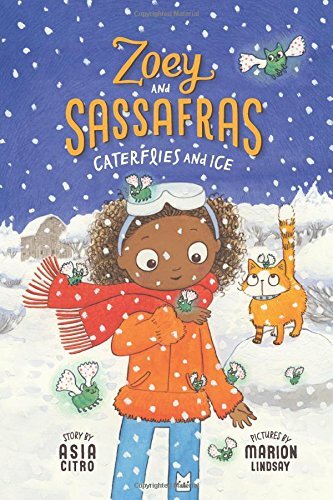 This list of creative kids books is perfect to help with your holiday shopping or to help your child explore their creativity any time of the year! These books are written by members of our blogging community. From craft books to chapter books, there is something for all ages and skill levels! 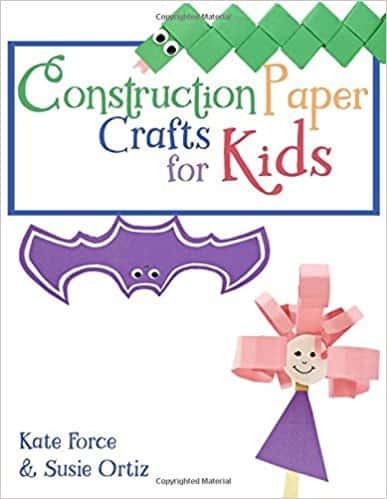 Grab a pack of construction paper and some scissors and you have a fun gift basket for creative kids! 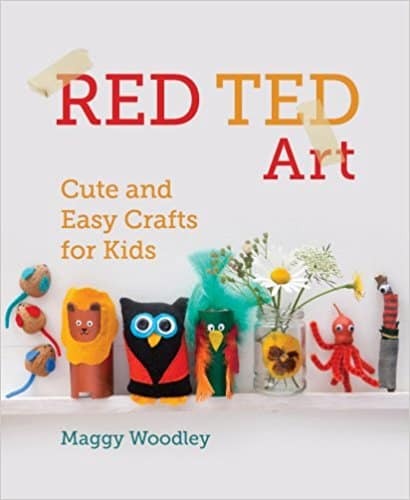 Red Ted Art is known for amazing videos and crafts that are cute and easy. This book is perfect for kids of all ages! 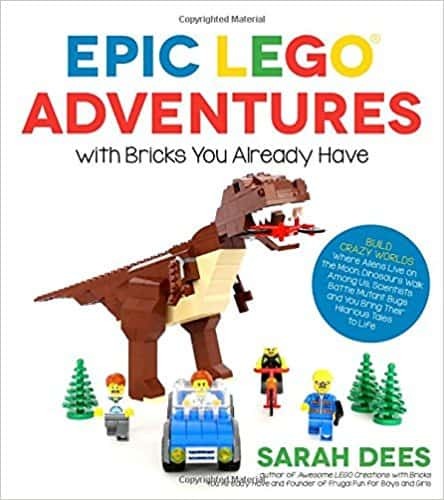 This book combines step by step instructions with story prompts to expand your kids play time. Going beyond crafts and into the why behind your child’s behavior. 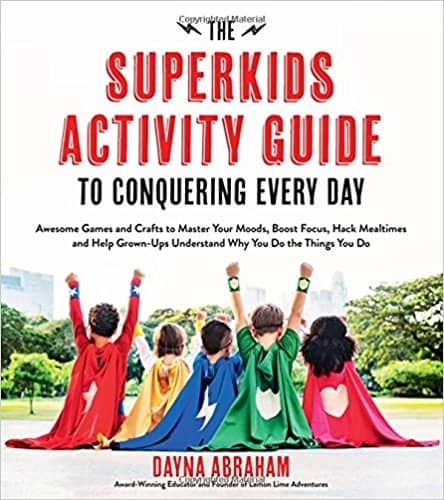 This book will empower your child to be the best superkid they can be. 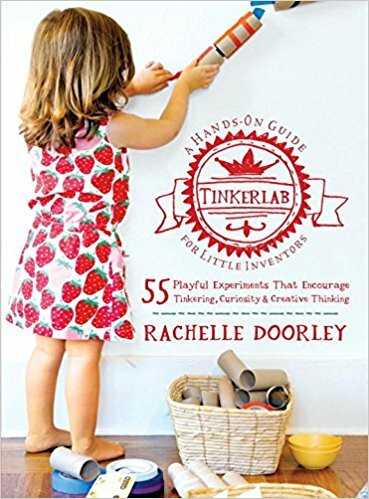 Playful experiments that encourage tinkering, curiosity, and creative thinking! 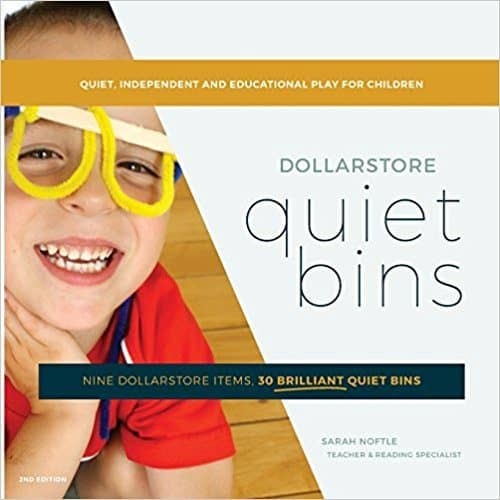 With one trip to the dollar store and this book, you have a gift basket perfect for younger children! 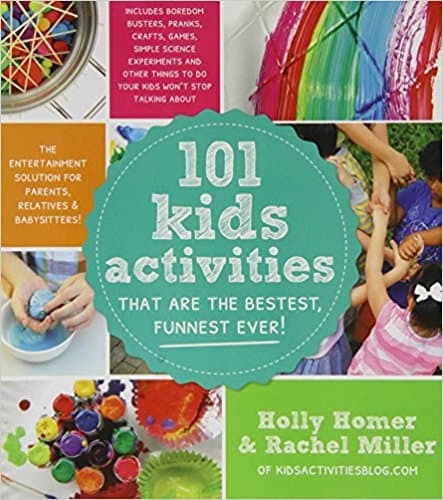 With 101 activities kids of all ages will be laughing and learning instead of playing in front of the TV! 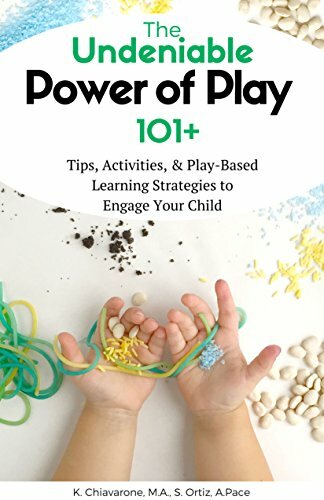 Parents will learn why and how to include play-based learning into their child’s play time. Kids will enjoy the fun while secretly learning! Win. Win! 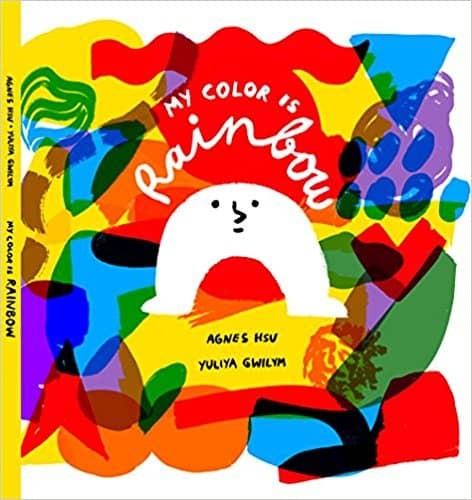 If your creative child is looking for a fun picture book, this one is perfect. A playful story about kindness, acceptance, and openness. These chapter books are perfect for the imaginative and creative child. They are the perfect combination of magical animals, science, mystery, and adventure. My daughter can’t wait to get the newest in the series! 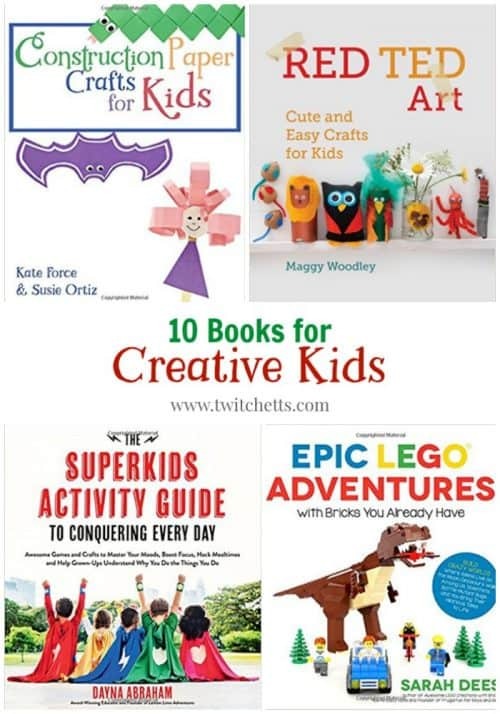 So many of these books for creative kids are on our gift list this year! Do you have someone on your shopping list that would enjoy one of these books?